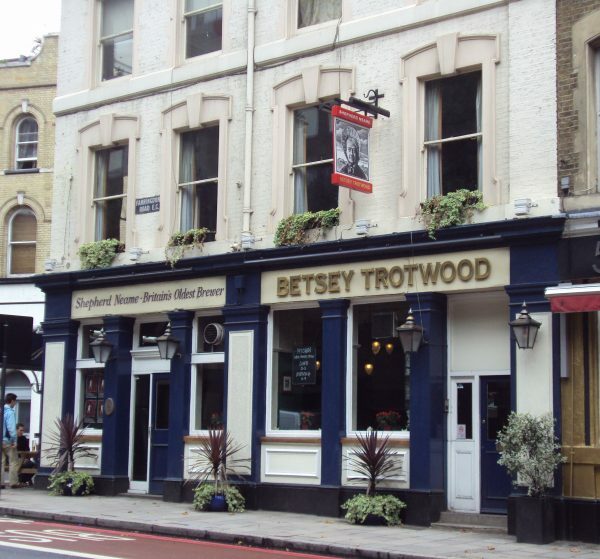 Saturday Sept 30th – see you at the Betsy Trotwood in London? A date for your diary… on Saturday Sept 30th, Malcolm has a gig at the Betsy Trotwood. Malcolm will be joined by the wonderful Jari, on accordion, for several songs. If you’ve been to one of Malc’s more recent gigs, you’ll already have seen and heard Jari and know what a treat this is! Entry is £10 on the door. Hope to see you there! This entry was posted on Tuesday, July 18th, 2017 at 11:19 am	and is filed under NEWS. You can follow any responses to this entry through the RSS 2.0 feed. Both comments and pings are currently closed.